The Science Center stretch into Marshall Simonds Middle School last week to share the science behind earthquakes with the MSMS 6th graders. Mr. Carroll was kind enough to take pictures and video during the presentation and share them on the MSMS blog. After the show, Mr. Musselman set up the Burlington Science Center seismograph in the learning commons for all MSMS students to observe and investigate. Mrs. Richardson’s class tried it out today with earth-shaking results! Thanks to Library Media Specialist, John Carroll at the MSMS Learning Commons for sharing and posting these great pictures and videos! Over the summer, the Burlington Science Center was pleased to hear its calls for investment had been heard by city administration, and resources for the kits and tools needed for middle school and elementary school level “robotics clubs” would be made available. The news was met with great delight, but also uncertainty as only the Burlington High School has a formal robotics club engaged in competitions. With the school year now a few weeks underway, plans have emerged and new initiatives are underway that will expose a younger generation of Burlington students to the world of robotics previously unseen. For starters, a Robotics Club is already underway at MSMS. The club is being run by science teacher, Jourdan Marino and plans to host its first of ten weekly meetings after school next Tuesday. Student volunteers from the “BHS Robotix” team are participating as mentors and there is potential for parents to also be involved in supervision and participation. See below for details. Given the nature of the FIRST Lego League competition, registration costs, and regulations, teams will not be registered this fall at the elementary or middle school level. 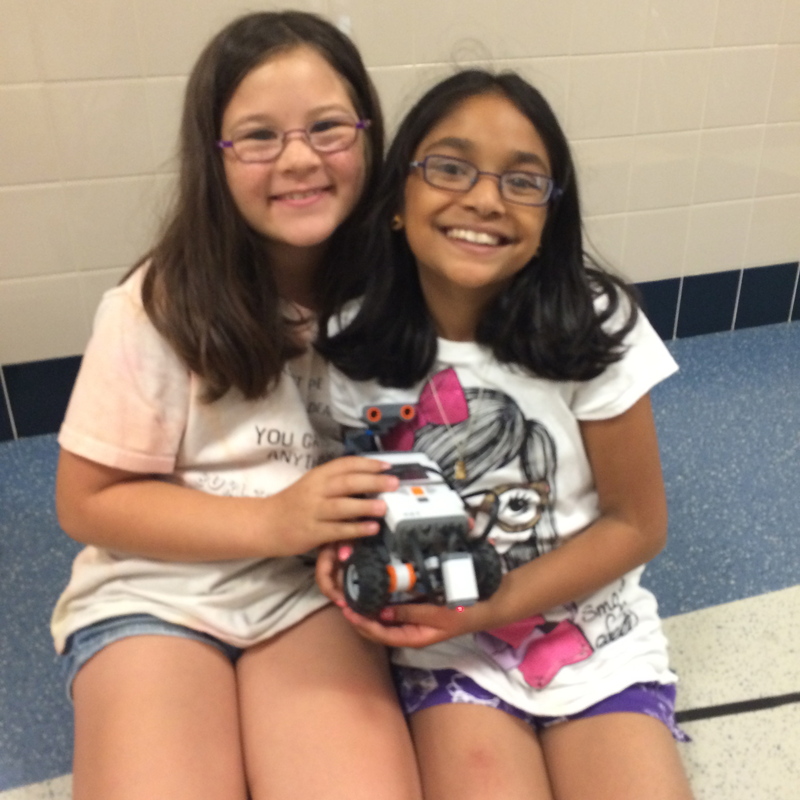 There are, however, conversations ongoing with elementary teachers and administrators regarding running after school robotics clubs at each of our K-5 schools sometime during the academic year. These clubs would be run in similar fashion to those previously run at Francis Wyman. You can review this blog post from a previous year for a better idea of what these clubs look like. It is likely most of these programs will run in the spring when the high school robotics volunteers are done with their own competition season and can be regular mentors within these clubs to the students involved. Ideally, all of these clubs (MSMS included) may be nurtured into FIRST Lego League teams prepared to participate in the fall of 2015. 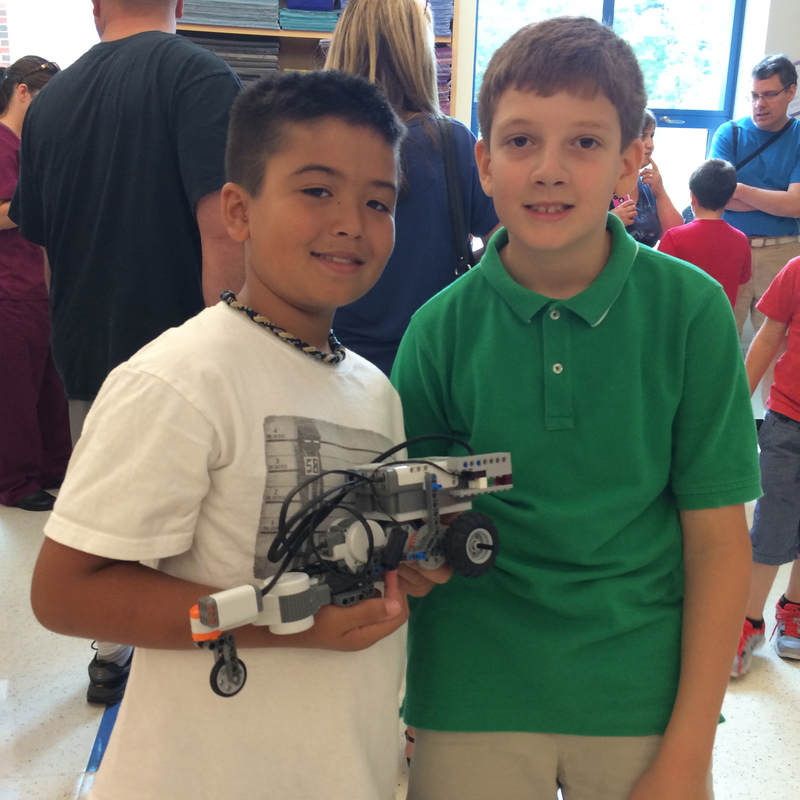 Along with these after school clubs, we hope to provide a summer offering to kids that mirrors FIRST Lego League challenges in July 2015 and provide info sessions / workshops for parents interested in volunteering to run these programs in the fall. Parent / community participation is key to the FIRST Lego League effort as these teams tend to meet at a minimum of once a week for a few hours or twice a week for 90 minutes or so to achieve their goals. Again, we will not be reaching for this until next fall, but hope to put down some foundational work in the spring and summer so that we may pique student interest and give all involved a better sense of what such a club and competition involves. For more about FLL please visit their website where they have lots of information for prospective coaches and participants. If you have additional questions or are interested in volunteering with one or more of these robotics clubs, do not hesitate to contact Sean Musselman at the Science Center by email or by phone. Our office number is 781-270-1835. On Monday evening of September 15th, the Burlington Knights of Columbus voted and agreed to donate over $4000 to the Burlington Science Center for the purchase of a new 3D Printer and accompanying hardware and software. The generous donation is a boost to the school system that has already had some success using 3D printers at both BHS and the Marshall Simonds Middle School. The funds will go to the purchase of a Makerbot Replicator and a Microsoft Surface PRO computer equipped with the necessary 3D printing software required to use the printer. The printer will be installed at the Marshall Simonds Middle School under the helm of science teacher, Jourdan Marino, whose work with students last year to create a 3D printed arm for a Medford child born without one brought local attention to Burlington and caught the eye of Knights of Columbus members within the local organization. The Science Center would like to personally thank Knights of Columbus members Charles McLean and Arthur MacDonald for their personal involvement in procuring the funds and interest in the work being done at the Burlington schools using 3D printers. The Science Center will share more information on 3D printing developments at MSMS and BHS along with many other engineering and technology initiatives across the district.